A Pink's Bomi shocks everyone with her extreme diet method. Recently, Bomi has uploaded a new video on her Youtube channel, in which she talked about how she lost weight for A Pink's latest comeback with 'I'm So Sick.' She revealed that prior to her comeback, she has lost 2.4kg in only a week, through a strict diet plan. Bomi revealed that she drinks various diet juice in the whole week. For breakfast, Bomi drinks 500ml anti-aging juice while for lunch, she drinks 500ml fiber juice. Lastly, she substitutes her dinner with only cacao nibs. Cacao nibs are popular for its ability to boost energy and burn fat. To keep her nutrition fulfilled, she also consumes various vitamins and 2 liters of water every day. 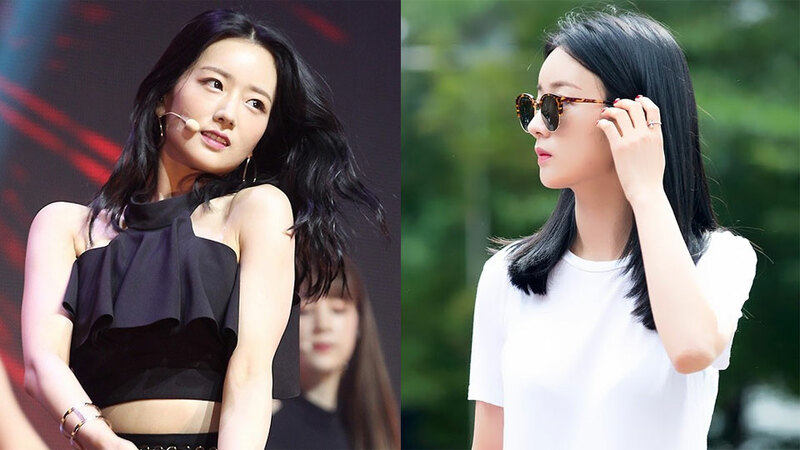 While the idol seems all healthy with her diet plan, fans could not help but be worried about Bomi. The fact that she consumes zero carbohydrates during her diet makes her fans afraid that she lacks energy, especially with her busy schedule. What do you think about Bomi's extreme diet plan, ladies and gentlemen?